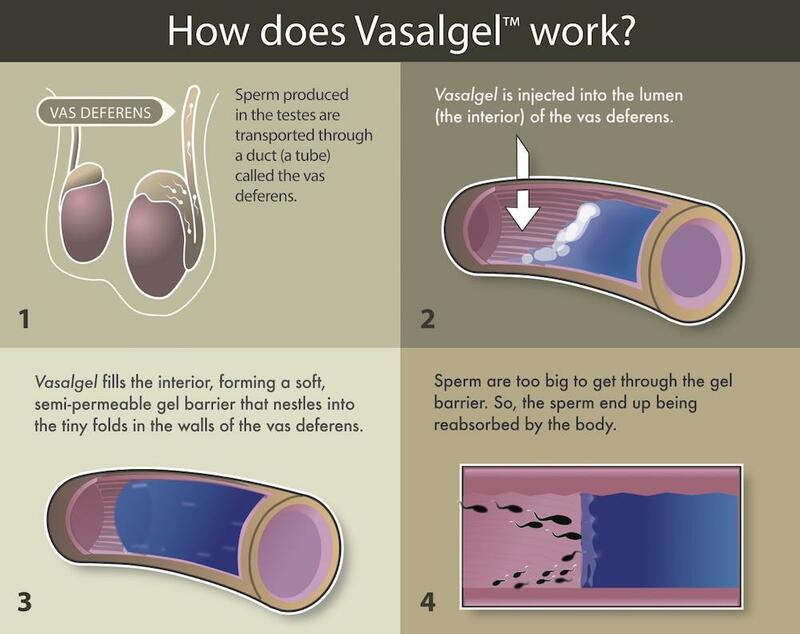 A new form of contraception called Vasalgel for men could be on our shelves in a few short years if all goes to plan. This new forms of male contraception could change lives, relationships and s*x for all of us. The University of California researchers tested the gel on adult male monkeys. Three lucky male baboons were injected with Vasalgel and given unrestricted sexual access to 10 to 15 female baboons each. Despite the fact that they have been monkeying around for six months now, no female baboons have been impregnated. It’s easy, too. One injection would last for years. Research tells us that at least half of men would use it. It is also said to be easily reversed and not permanent like other forms of contraception. Though there has been talk of Vasalgel for years, a new study has brought it closer to being a reality. It may still be years before we see it on shelves, if at all, because there is still a lot to go through. The product needs a lot of funding to then to be tested on humans and be approved. This isn’t to say that condoms will go away just because of a new male contraceptive. Condoms didn’t go away, they will still play an important role against sexually transmitted infections. Women have countless options when it comes to contraception, so it’s about time men had more options too. Would you take the male pill?